The Netherlands 8 August 2016 ACREW, the leading provider of professional development to superyacht captains and crew is delighted to announce the opening of registrations for ACREW Monaco at La Rascasse. 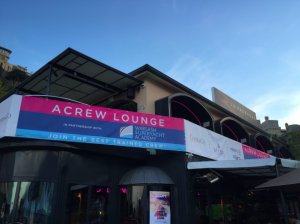 ACREW Monaco at La Rascasse in 2016 sees a marked growth with the entire venue and terraces dedicated to this networking and professional development event. Having listened to captains and crew about the subjects that most concern them, ACREW has designed an exciting programme featuring one masterclass each day and several hands-on workshops. 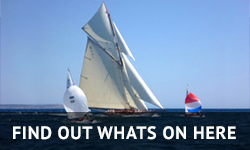 Superyacht captains and crew are now invited to register for attendance. 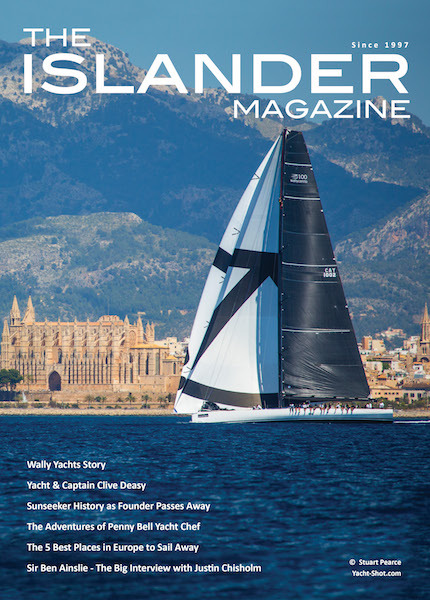 To celebrate the launch of their new app, which allows you to track your travels and record nautical miles, Bunker Buoy, are the official ACREW Monaco Registrations Sponsor. They will be giving spot prizes to crew download their app. 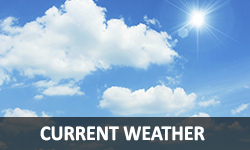 The event has already generated significant interest and crew are advised to register interest for the masterclasses and workshops as places are limited. ACREW are proud to confirm that Warsash Superyacht Academy and MYBA are returning as supporting partners of ACREW Monaco. This year they will be joined by the PYA who will run their annual PYA seminars from ACREW Monaco at La Rascasse. 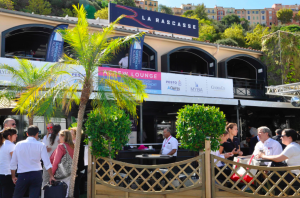 As one of the most well known venues in Monaco, popular with crew and located overlooking Port Hercule, La Rascasse is the perfect venue for ACREW in Monaco in 2016. To provide crew with their own space, ACREW have created the Crew Deck on the upper level of La Rascasse. Designed with crew in mind it will be a crew only, social space to meet up and take a breath, enjoy some great food as well as complimentary drinks. Food will be served to crew throughout the venue by our staff and exclusive culinary touches including a Superfood Salad Bar and Seafood Bar from NeKo Yacht Supply. For those in a hurry we’ll be sure that you can get in, grab some food and get back to work in no time at all. For those with a little more leisure time, hang out, enjoy some free drinks and check out some of the entertainment. 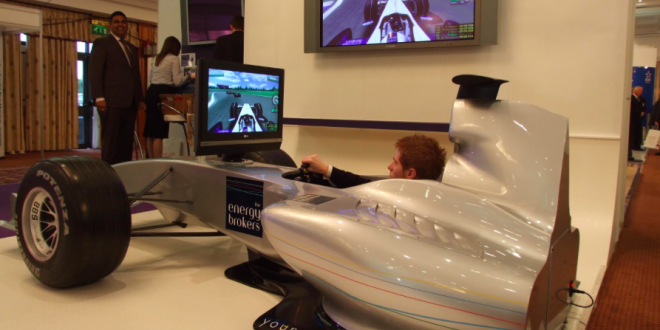 Thanks to Veritais Superyacht AV specialists the Crew Deck will feature an F1 simulator car! The challenge will be to complete one circuit of the Monaco Grand Prix circuit. If you fancy yourself as the next Lewis Hamilton get yourself on the leader-board to have a chance of making the podium in the ACREW & Veritais F1 Challenge! With other pop up workshops and activities happening, the Crew Deck will be a crew hub like no other.